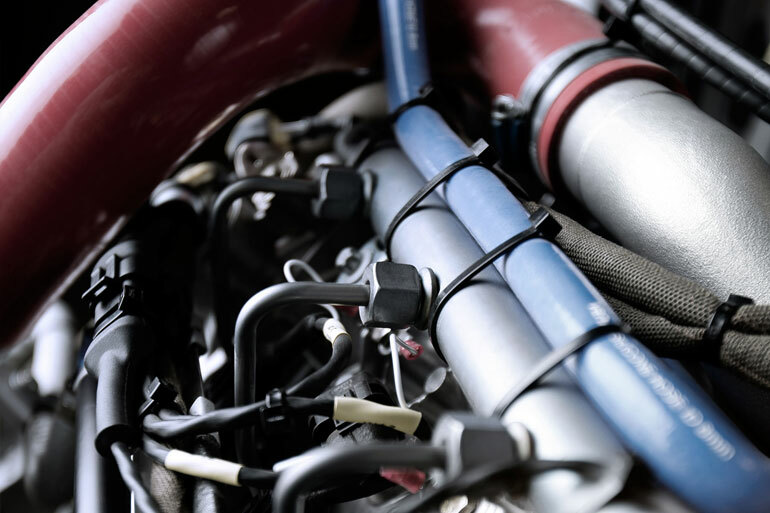 Continental Motors® Diesel engines are world-class benchmarks in GA, with over 5.25 million flight hours logged, more than 5.000 engines delivered, and the most engines in operation across the globe. 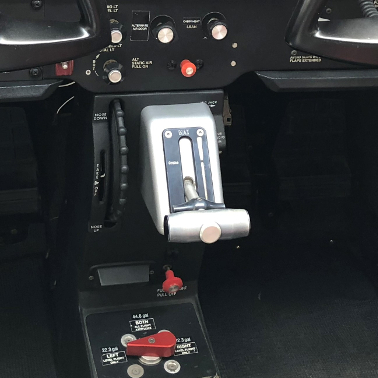 They are favoured by flight schools and specified by major OEMs including Cessna, Diamond, Mooney, Glasair, Piper and Robin. 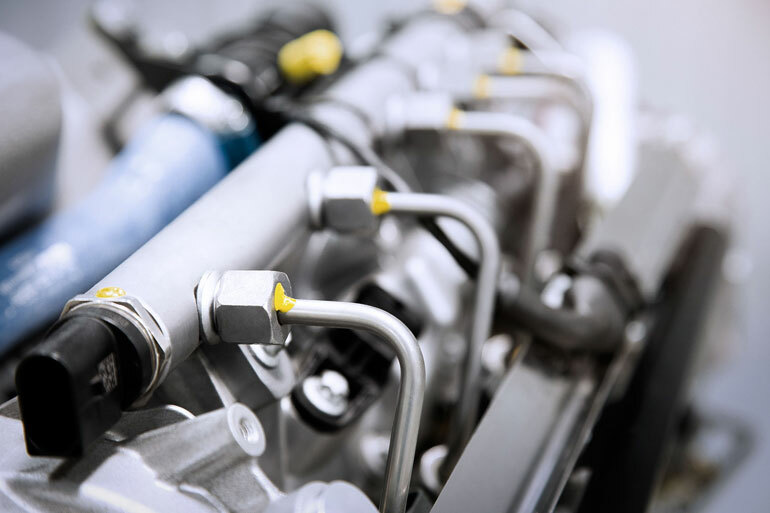 These advanced diesel engines operate on automobile diesel (DIN 590) and universally-available aviation fuel kerosene (Jet Fuel, Jet A-1). 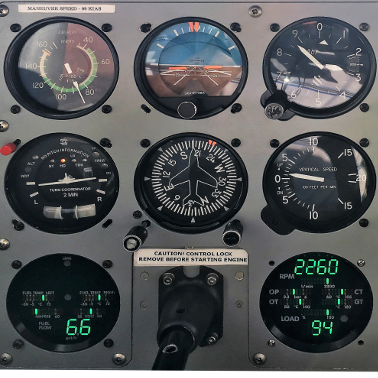 Each is certified to the requirements of FAA, EASA and a further 78 countries. New CD-135 and CD-155 engines (after December 1st 2015) are now rated to a TBR of 2,100 hours. 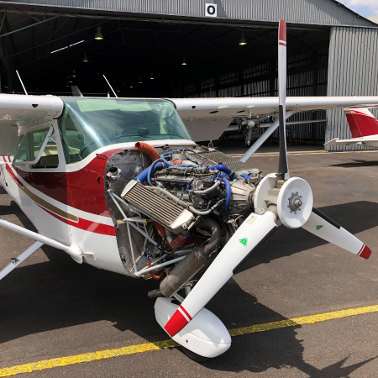 Nevergreen Aircraft is an official Continental Diesel maintenance & service center for Piper PA-28 and Cessna 172 aircraft. We perform maintenance for Continental CD-135 and CD-155 Jet A-1 piston engines. We specialize in modification and maintenance of new Diesel Jet A-1 aircraft engines which can be installed on experimental and non-TC aircraft. 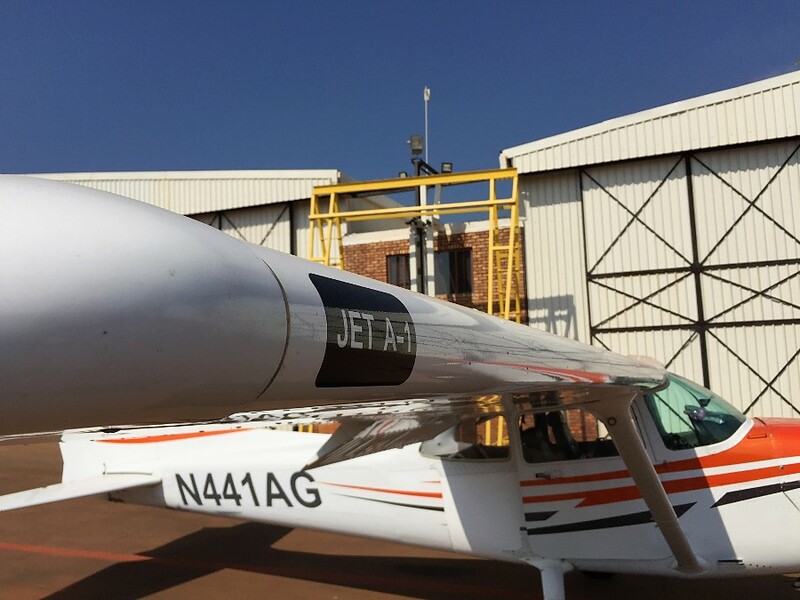 Due to shortage of AVGAS in continental Africa we can offer modifications to our clients that will suit their operations.